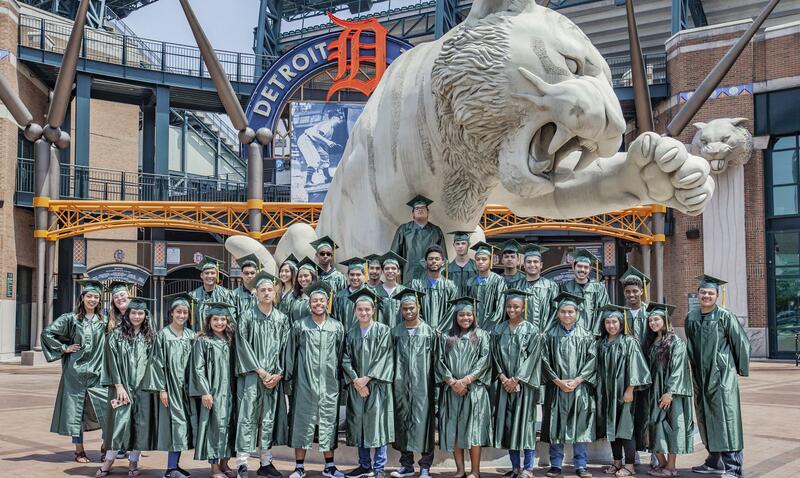 Detroit Cristo Rey High School is a coed Catholic high school that provides high-quality college preparatory education to students from economically disadvantaged families in Detroit. Detroit Cristo Rey in Crains! VIVA Gems of Detroit @ Eastern Market!